Twitter has banned Kaspersky, a Russian cybersecurity firm that often finds itself in the middle of the US-Russia cyber cold war, from advertising on the platform. The company suggests that Kaspersky’s business practice “inherently conflicts” with the platform’s advertising policies. Founded by Eugene Kaspersky, a former Russian intelligence officer, Kaspersky has often been accused by the US intelligence community and authorities over its links with the Kremlin. However, Twitter is a private company, not an extension of the US government, which means the company’s decision to block Kaspersky from advertising is likely to draw criticism. “You’re only shooting yourself in the foot when you cater to the geopolitical noise and start refusing to promote material on false pretenses – contrary to the interests of your own business (how else can we describe not accepting money from clients that run ethical businesses? 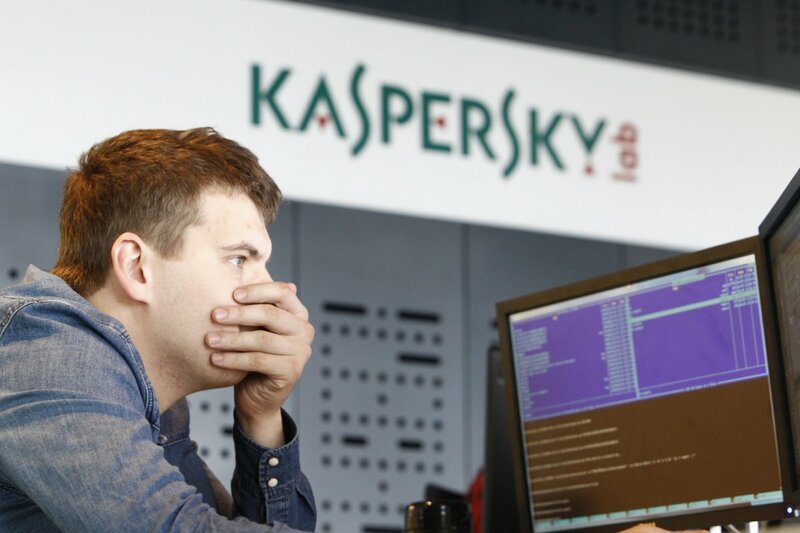 ),” Kaspersky wrote in his open letter to Jack Dorsey today. Last year, Kaspersky spent over $90,000 on Twitter advertisements. The cybersecurity firm said that even if Twitter lifts the ban now, the company would not be advertising with Twitter for the rest of 2018 and funds will instead go to the Electronic Frontier Foundation.